Hey Guys! 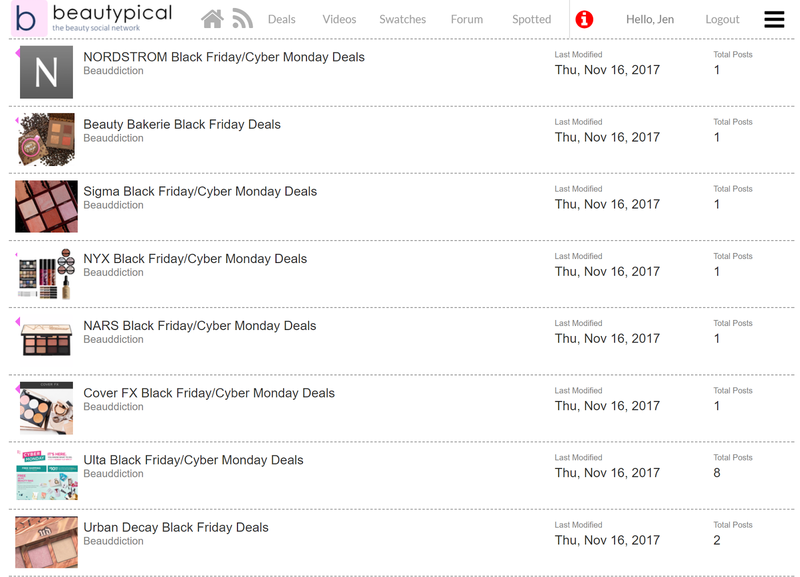 I just wanted to let you know that there's a huge Black Friday/Cyber Monday Beauty Deals thread I started in the forum at Beautypical.com! The photo above shows only a small sample of the sales that are featured. 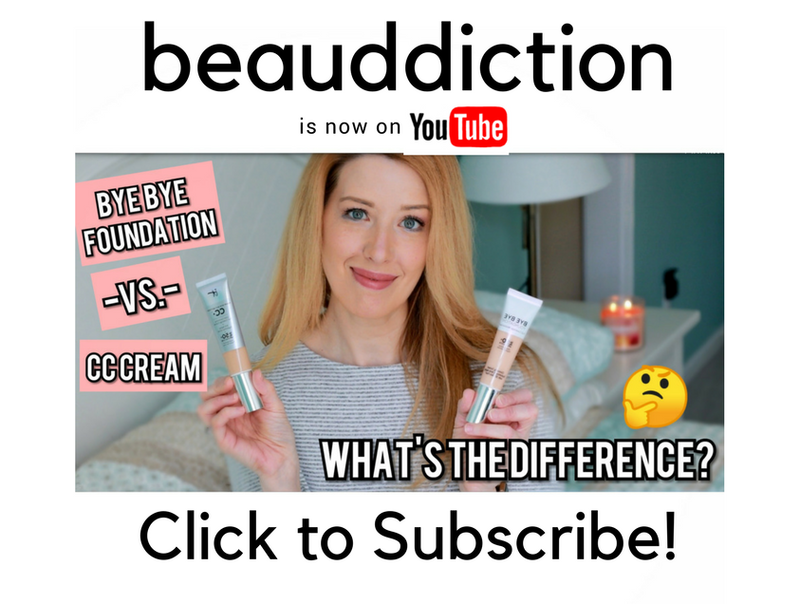 If you haven't joined yet, Beautypical is the first-ever beauty social network with member-submitted beauty deals, new products sightings, swatch gallery, a forum, and more! We have over 1,000+ active members and growing every day...the initial response has been amazing. So head on over to Beautypical.com and check out all of the amazing deals going on this coming week (start your planning early! ).